“Signing listings so early after the launch, underlines the confidence owners have in our expertise and network,” said Sales Director Emmanuel Dupuy. Aero Asset clients were swift to endorse the new company. 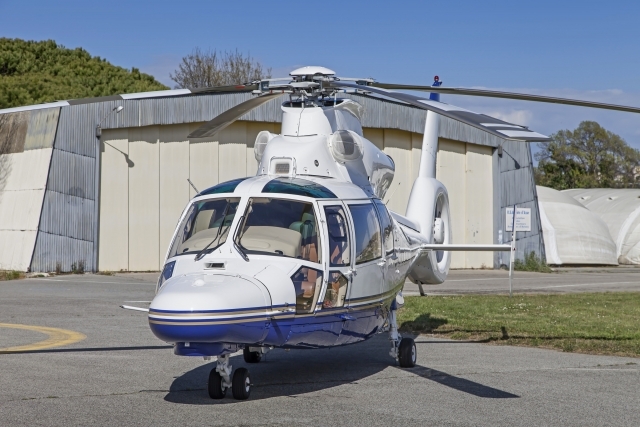 Aero Asset will be exhibiting a helicopter on the static display of Europe’s premier business aviation gathering, EBACE in Geneva, Switzerland, 21-23 May 2019.